The sequel to one of the most popular iOS games of all time, Tiny Wings, is set to hit the App Store in just six days. 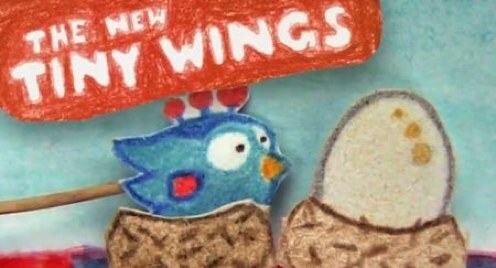 Yep—on July 12th, Tiny Wings 2 will be available for download, and to get you hyped, developer Andreas Illiger has put together the homemade teaser trailer that you'll find after the break. Unfortunately, the video doesn't give any hints as to new gameplay mechanics or other features, or even if this will be an update to the existing app, or a new, separate game altogether. Still, we won't have to wait long to get the answer—Tiny Wings 2 arrives in under a week. 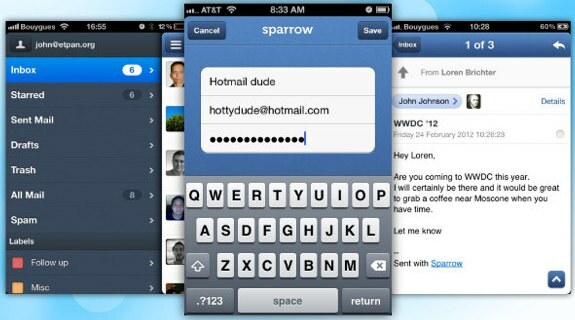 Sparrow for iPhone on sale for 99 cents today! Sparrow, the super-popular mail client app for iPhone and iPod touch, is available on the App Store for just 99 cents today. The app normally sells for $2.99, and was upated yesterday with POP support. An iPad version should be coming along any day now as well. Grab Sparrow now for $0.99! 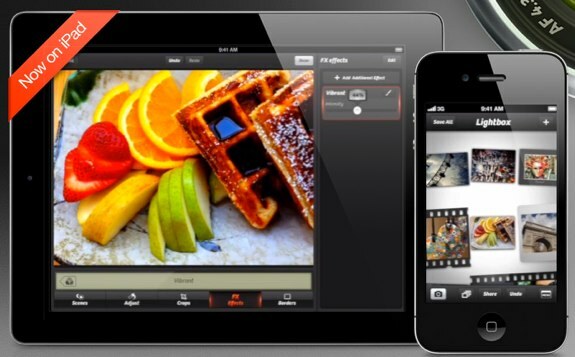 Gallery: Sparrow for iPhone on sale for 99 cents today! 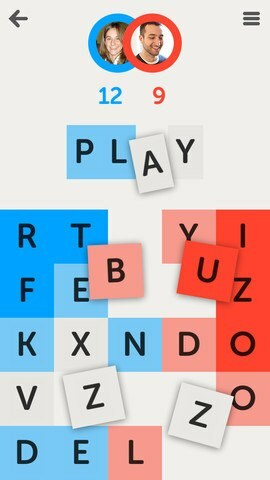 You knew that when Zynga acquired Draw Somthing creator OMGPOP that we'd start seeing some updates hitting the app with the quickness, right? Well, the firstpost-purchase update has arrived, and it brings a quite a few welcome features to the drawing game. Let's run them down. First comes the addition of commenting, which allows you to type short messages to your opponents along with your drawings. This makes it easy to give a compliment (or a WTF) in response to a work of art, or a horrible guess. The app also picks up an undo button that will remove your last-drawn line without you having to suffer through using the eraser. 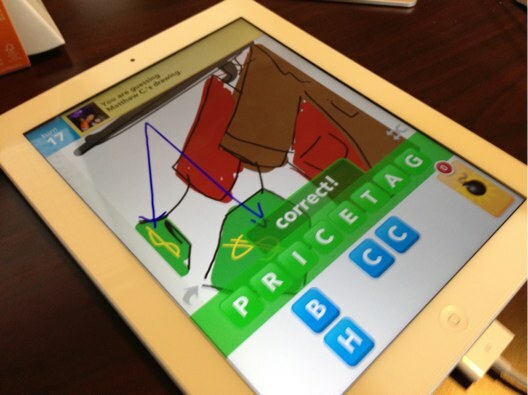 iOS users can also save drawings to the Camera Roll, and also share them to Facebook and Twitter with ease. The update is available now for iOS and Android users. Angry Birds Space is now available to download! Hit us with your thoughts in the comments. Oh, and if you're wondering what the heck the birds are doing in space in the first place, the video above should do a fine job at explaining that one. Gallery: Angry Birds Space is now available to download! Rovio on Monday launched an Easter version of Angry Birds Seasons, available now for iOS, Android, Symbian, and Palm devices. Angry Birds Seasons is available for $0.99 on the App Store and free from Android app stores and the Ovi Store. Players who have already downloaded Angry Birds Seasons will get the Easter version as a free upgrade. Last month a little gem popped unnoticed on the App Store named Cover Orange. Following a recent promotion giving away the game for free, it has now reached the top 10 list on iTunes. The premise is for you to move from level to level, protecting oranges from acid rain. The first thing you notice is how similar this one is to Angry Birds, from the way the levels are made, to the physics properties that the gameplay relies on. In this case, instead of throwing birds offensively, you have to protect your oranges from the nasty clouds and their acid rain. Both the graphics and sounds are amazing, with the oranges themselves thanking you for saving them. The animations are excellent, with everything flowing nicely from one sequence to the next. Solving physics puzzles is the meat of the game, and you get access to various objects to try and cover your oranges with, like barrels and wheels, by interacting with the other items on the level. 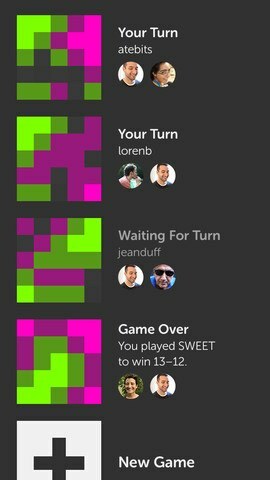 High scores are linked to the Game Center, but it's just a lot of fun solving each level. The controls are extremely simple, you simply grab objects and let them drop where you want, and watch how they interact with the level. 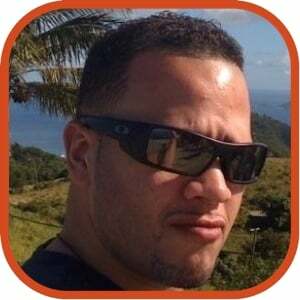 The game costs $0.99 and is available for iPhone, iPod touch and iPad. It comes with 120 levels, 40 of them being new as of the latest update. 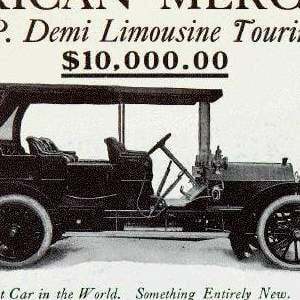 The video trailer shows the game well, and at this price, it really is a must have. EA iPhone and iPad games sale: 99 cents! 'Sup holidays? It's nice to see you. Although, I personally couldn't care less about Santa or gifts under the tree (okay, totally lying about the gifts part,) I'm all about free and cheap. This is why I want to kiss EA in the mouth, mistletoe optional. 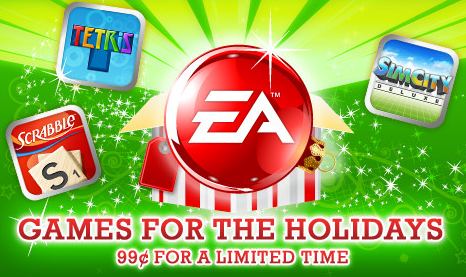 As a promotion for this special time of the year, EA is offering some of their top games on iTunes for only 99 cents. Yes. CENTS. Now is the time to buy yourself some goodies for being good this year—and hey, if you're expecting an iPad, iPhone, or iPod touch to be yours on Christmas morning, there's nothing stopping you from stocking up on these apps right now! 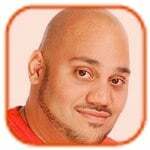 View the list of games and links to iTunes after the jump. Click to continue reading EA iPhone and iPad games sale: 99 cents! Gallery: EA iPhone and iPad games sale: 99 cents! After a high hype and anticipation level, iD Software's Rage game called Mutant Bash TV finally hit the App Store this week. The creators of the original Doom and Quake games showcased the full Rage for consoles many times in the past, and promised to provide a graphically rich companion for the iPhone. Now that the game is out, is it worthy of all that wait? First, the game is available in two different versions. Yet, unlike most apps, they aren't limited to iPhone and iPad. Both apps are universal, with the difference being the quality of textures. Rage, at $0.99, has regular graphics, while Rage HD, at $1.99, has high definition graphics, and is aimed at iPhone 4 and the iPad. This is a fairly large app, weighing in at over 700 MB, so it may take a while to download.